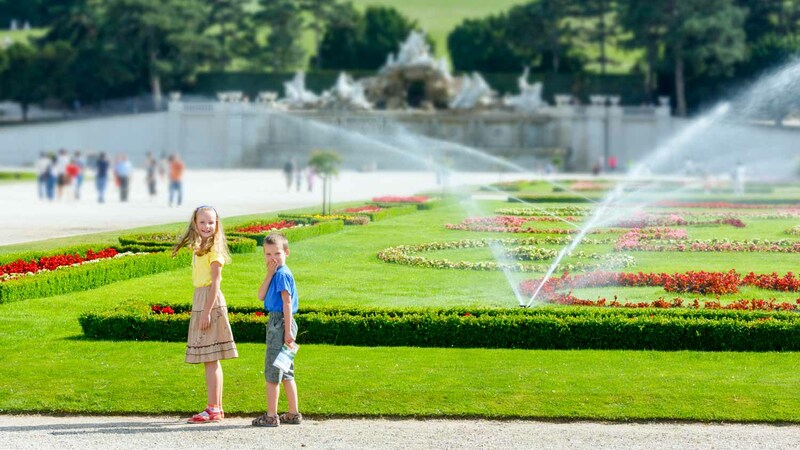 It might mean “beautiful spring,” but Vienna’s Schoenbrunn Palace is a must-see in every season. Sip gluehwein at the Christmas market or wander the extensive gardens. 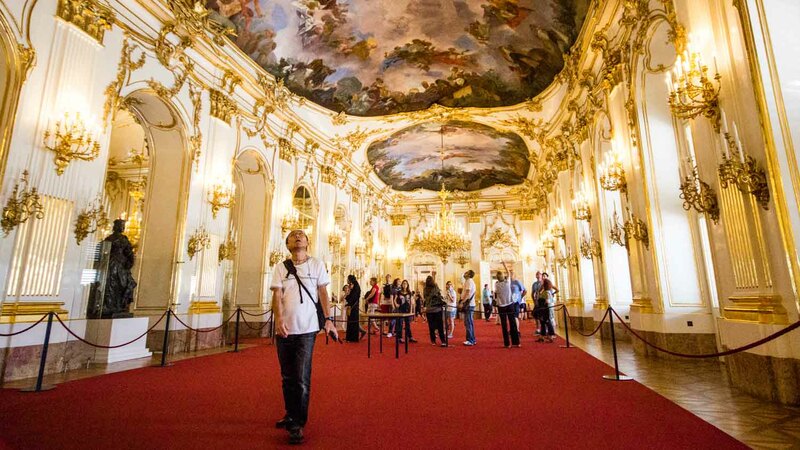 This palace will show you why it's Austria’s most popular tourist destination. 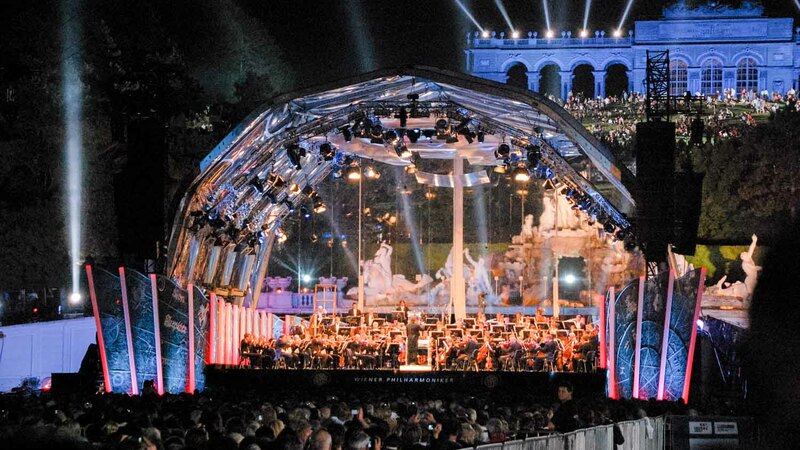 Vienna will forever be the global capital of classical music. Catch one of the daily Mozart and Strauss concerts in the historic Orangery. Booking in advance is recommended. Find a map of the grounds fountains, mazes, labyrinths and botanical gardens at the info counter. For 7 euro you can even ride the Panorama train on a 55 minute guided tour. 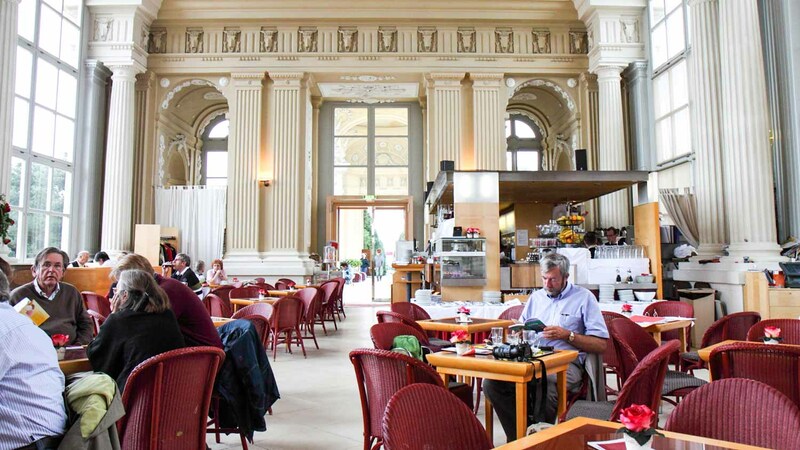 Of the park’s nine cafes, Cafe Gloriette is the best kept secret. Atop Gloriette hill, it offers a breathtaking view of the palace and its grounds, not to mention coffee and cake. Take a walk through imperial history -- a guided audio tour is included with your ticket. The residential and ceremonial rooms seem to go on forever, each more grand than the next. 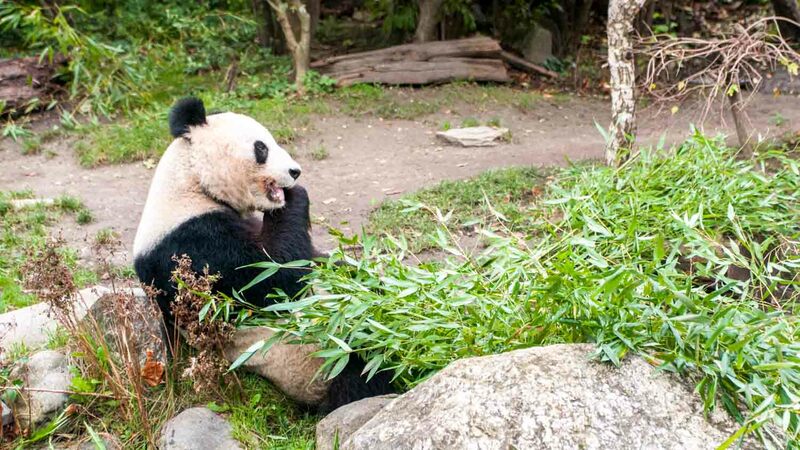 The Schoenbrunn zoo is the oldest zoo in the world and has won the title of Europe’s Best three times. It is, after all, Austria’s most-visited site. Schoenbrunn Palace is off the U4 Schoenbrunn stop, about a fifteen minute metro ride from the center of Vienna. Opening times for the gardens vary by season, but try to arrive around 8:30 when the palace opens daily. You will thank yourself when you see the crowd at noon. Avoid paying an entrance fee for each garden and the palace separately, and opt for a combination pass instead. The packages range from the Classic Pass to more luxurious packages like Sisi’s Treasures, which includes a three course meal and concert in the Orangery. The most expensive option -- A Grand Tour with a guide -- costs €18.90. For packages that include a classical concert, for instance, check out our list. It's not necessary, but if you want a more education experience, definitely look into it! Take the metro to the U4 Schoenbrunn stop. There's a public swimming pool tucked away in a secluded part of the grounds so bring your swimsuit! The dinner was perfect. The concert was magnificent; you could tell the instrumentalists and the two vocalists gave put their hearts and souls into the performance. Definitely value for money in such a wonderful venue. We thoroughly enjoyed a very informative and well presented tour. There were some problems with the radio/walkie-talkie system within the Palace, which were eventually sorted. Slight annoyance, which could be easily overcome via investment into an up-to-date system possibly utilising blue-tooth. I really enjoyed this experience and would recommend it to anyone who is visiting the palace as its a great way to break up the day. The staff were very entertaining and if you are a baker... or home chef this is a good recipe to learn. It was great experience, the guide was very knowledgeable. However, the meeting place was mentioned to be near fountain. But the guide didn’t come there. After many phone calls the guide asked to come to different place and wait for his assistant. Assistant came after 40 minutes and asked to come inside Palace. After waiting inside Palace for 25 minutes - the guide appeared and experience was great. The guide was knowledgeable and explained well about different rooms in Palace. Also Palace security clearly said that they don’t know GetYourGuide and tickets issued by GetYourGuide are not accepted. Only the guide could let visitors go inside by issuing special green color bracelets. The bracelets have code that the scanners at Palace accept. We went the whole family there and had a lot of fun. We learned a new recipe and the activity was really entertaining. We also enjoyed having the coffee and the cake.